416 Peeler Street Salisbury, NC. | MLS# 3293169 | Kannapolis Homes for Sale, Property Search in Kannapolis. 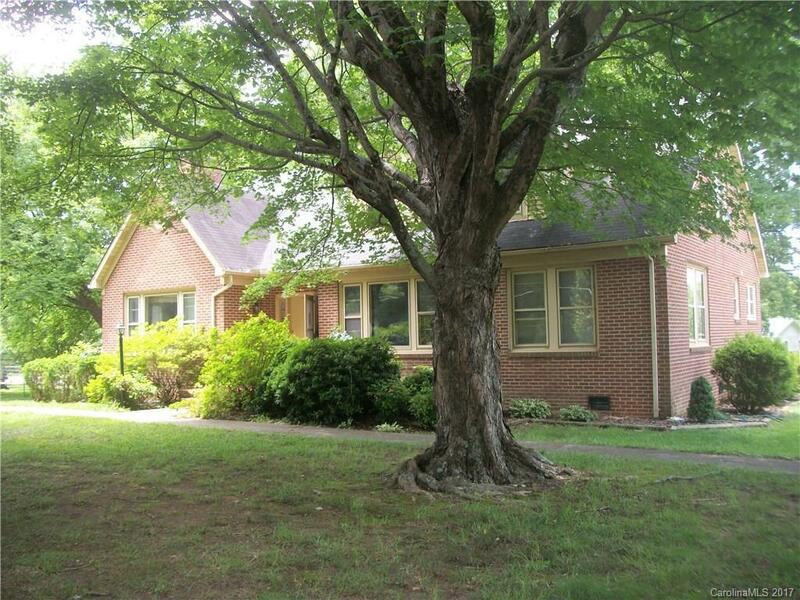 Four bedroom, 2 bath brick home located in a desirable school district. Home is in need of repair.